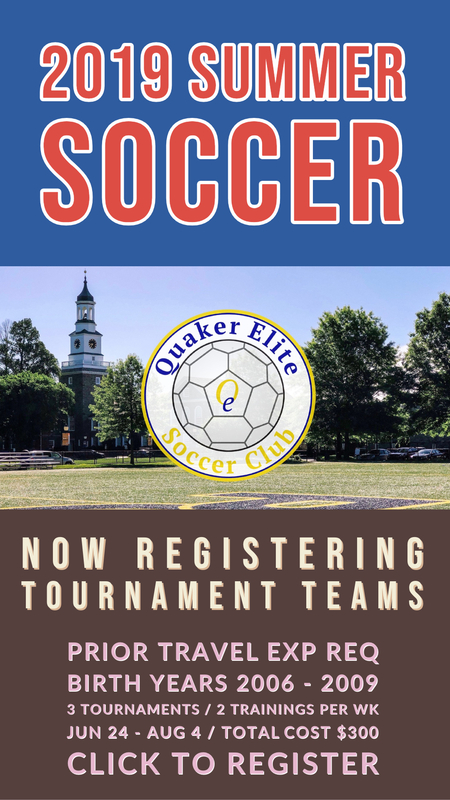 There’s still time to tryout for one of Quaker Elite’s travel soccer teams! Learn to play great soccer and have FUN! 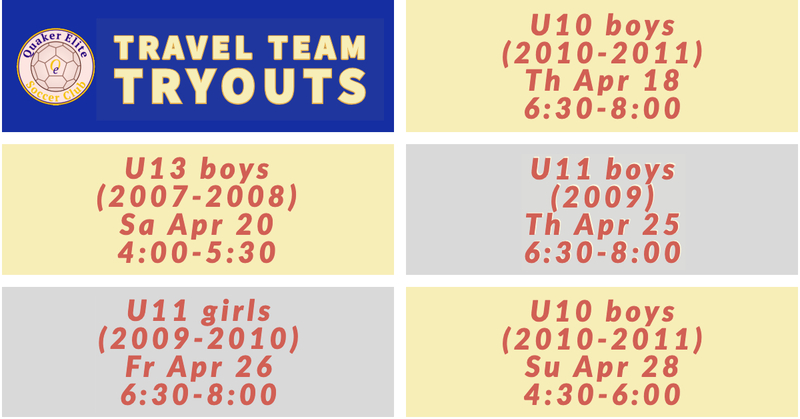 The goal of Quaker Elite Futures is to expose young players born between 2011-2013 to the game of soccer in a fun and educational environment. Players will learn the proper technique for: passing, receiving, dribbling, and shooting. There will also be small-sided games and scrimmages during each practice. All sessions will be conducted by a member of the Quaker Elite coaching staff. 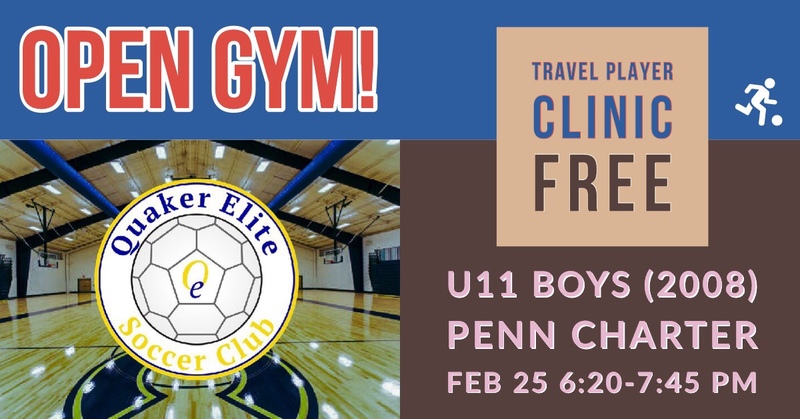 Sessions will be Saturday’s at Penn Charter from 2-3 pm starting March 23. There will be a total of 6-weekly sessions through May 4 (no session Apr 20).